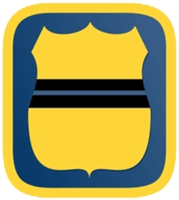 The Loudoun-Dulles Fraternal Order of Police is a local 501(c)3 charitable organization that takes an active role in the community throughout the year. You have probably seen us out and about at community events in our 1951 Paddy Wagon! Bringing a little holiday cheer to local children. With your generous support we can make a real difference. Helping keep pets in loving homes by collecting and providing food, toys and supplies for families in need. 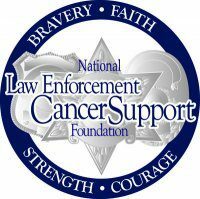 Raising funds and awareness of Law Enforcement Officers who have died in the line of duty. Empowering and improving the lives of people with cognitive, physical and psychological disabilities. 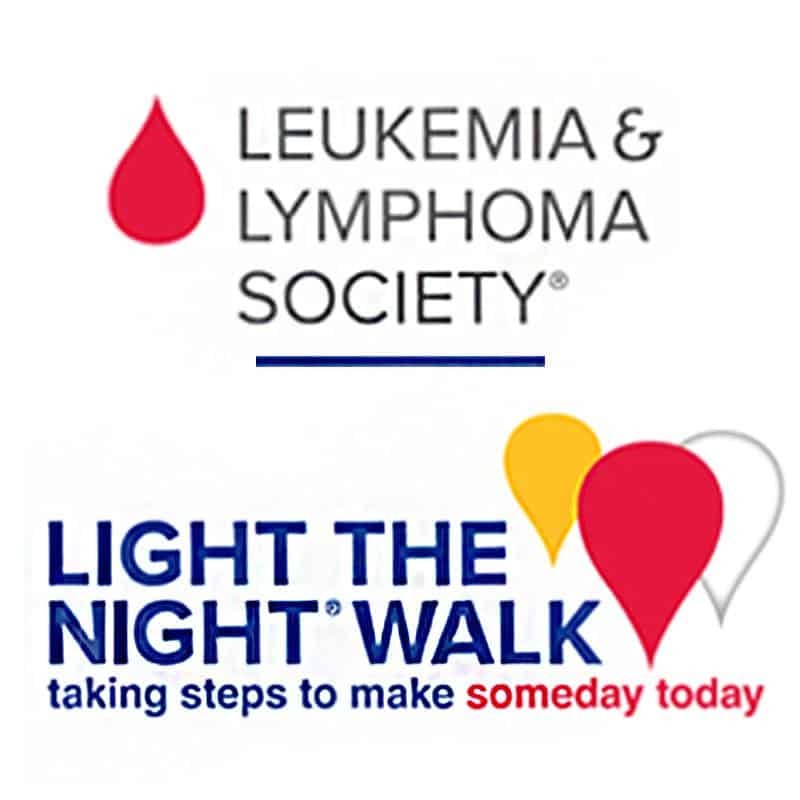 With your generous help and support we can make a real difference across Loudoun County. The Fraternal Order of Police is the world’s largest organization of sworn law enforcement officers, with over 325,000 members in more than 2,100 lodges. We are the voice of those who dedicate their lives to protecting and serving our communities. We are committed to improving the working conditions of law enforcement officers and the safety of those we serve through education, legislation, information, community involvement and employee representation. 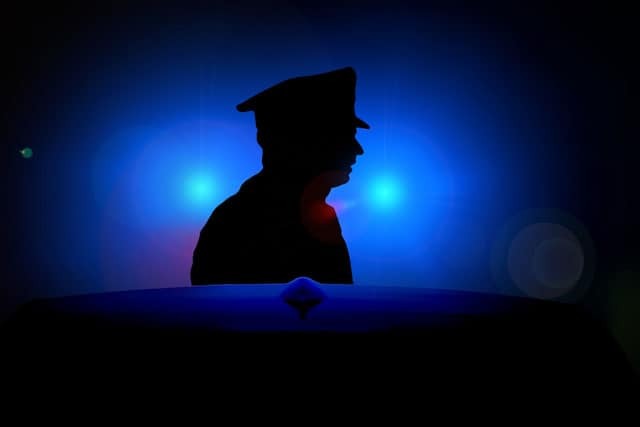 No one knows the dangers and difficulties faced by today’s police officers better than another officer, and no one knows police officers better than the FOP. Below are just some of the benefits of FOP membership. Find out more about Lodge 69 events and activities in our community. The Fraternal Order of Police are the voice of those who dedicate their lives to protecting and serving our communities. We are committed to improving the working conditions of law enforcement officers and the safety of those we serve through education, legislation, information, community involvement, and employee representation.